Authors, inventors, designers. US history is full of immigrant contributions. The world can’t stop talking about immigration. It’s a topic that spurs political debates and sensationalized headlines, creates conflict and opportunity, and affects the world over. I think it’s time for a reality check. Like most Americans, I am the product of immigrants. And whether you trace it back one, two, three, or more generations, you’re probably the product of immigrants too. In fact, a lot of stuff wouldn’t have existed or happened, if it wasn’t for immigrants. I’m talking books never written, movies never produced, clothes never made, technology never invented, baskets never dunked… without immigrants. “He’s no Einstein”.... except he is! A name pretty much synonymous with IMPORTANT and GENIUS, Einstein fathered modern physics, discovered the world’s most famous equation (E = mc 2), developed the special theory of relativity, and a lot of other things people who are scientists need to learn. He also warned the world of the danger of nuclear weapons way back in the 1950’s (though he also contributed to their development). Talk about a game changer. 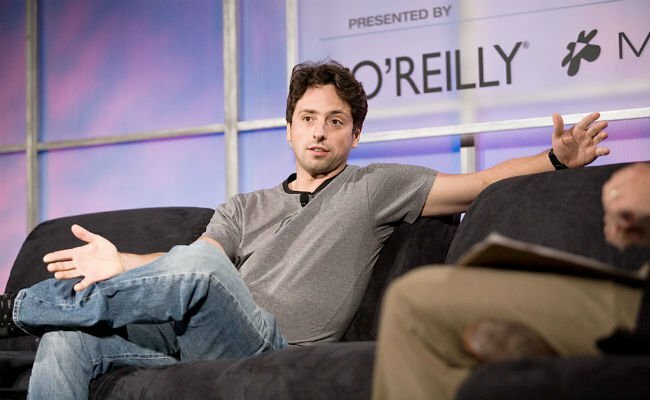 Brin is the co-founder of Google. Now he’s worth $30 billion. Fun fact: Brin developed Google with co-founder Larry Page while they were both PhD students at Stanford, where they filled their dorm with inexpensive computers and work, work, worked. When their search engine became popular on campus, they decided to drop out and start Google in a garage. Good call. Maybe the first name rings a bell? 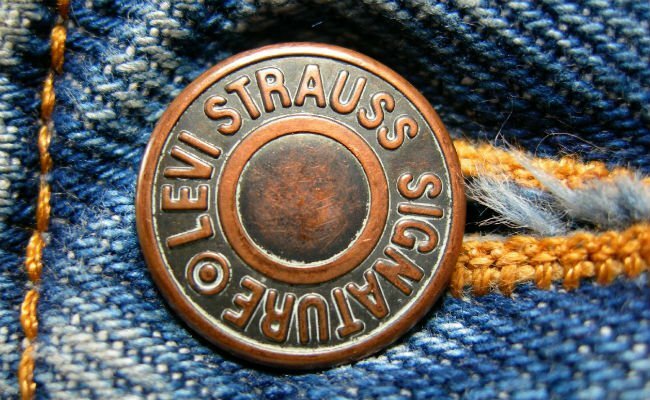 In 1873 Strauss founded the first company to ever sell blue jeans….yup, you guessed it, Levi’s! You’ve seen that iconic red and white logo on butts worldwide. Fun fact: Before Levi’s made jeans it made tents. Decidedly less cool. An NBA player for 18 seasons, Mutombo is known as the best shot-blocker of all time (which inspired the above Geico commercial). He played for six different NBA teams, but retired in 2009. Since retiring Mutombo has become famous for his humanitarian work, including starting his own foundation to improve conditions in the Congo, participating in the Basketball Without Borders program, and becoming the first Youth Emissary for the United Nations Development Program. Fun fact: In 2007 Mutombo opened the Biamba Marie Mutombo hospital, named after his mom, on the outskirts of his hometown. The $29 million building is the first modern medical facility the region has had in almost 40 years. 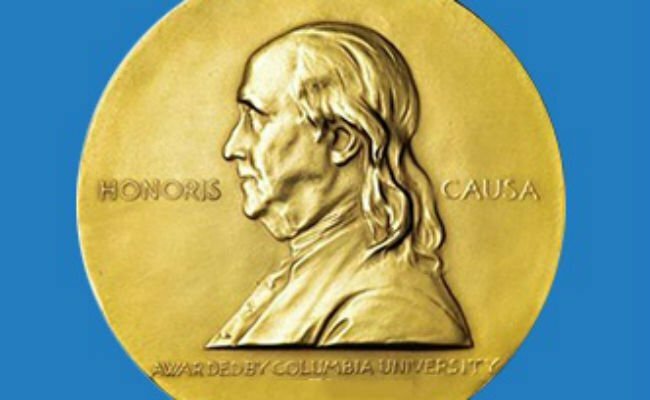 You may not recognize the first name, but you’ve probably heard of the Pulitzer Prize. It goes to the best journalists, writers and photographers out there and was founded by Joseph after his impressive career in journalism. Fun fact: He helped keep the Status of Liberty in New York. 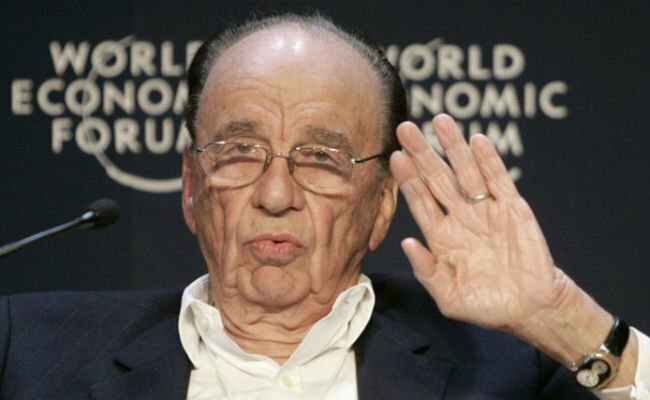 For good or for bad, Rupert Murdoch has certainly made a name for himself. Multi-billionaire and media mogul extraordinaire, Murdoch revolutionized the journalism game and was founder, CEO and chairman of News Corporation, the second-largest media conglomerate in the world. Fun Fact: His name is actually Keith, Rupert comes from his middle name. 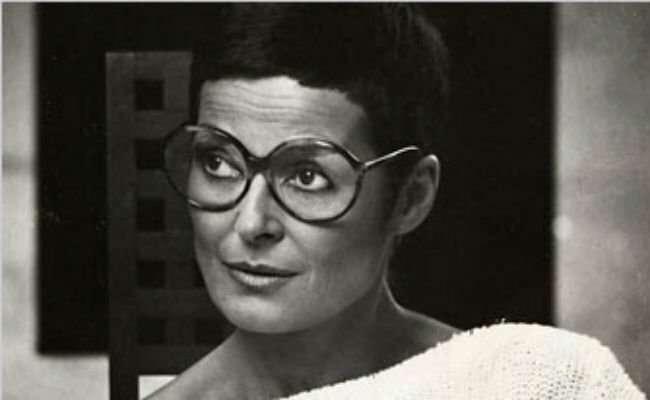 An inspiration to female entrepreneurs the world over, Liz Claiborne revolutionized how the working woman dressed and in 1986, when Liz Claiborne Inc made the Fortune 500 list, it was the first company founded by a woman to make the cut. 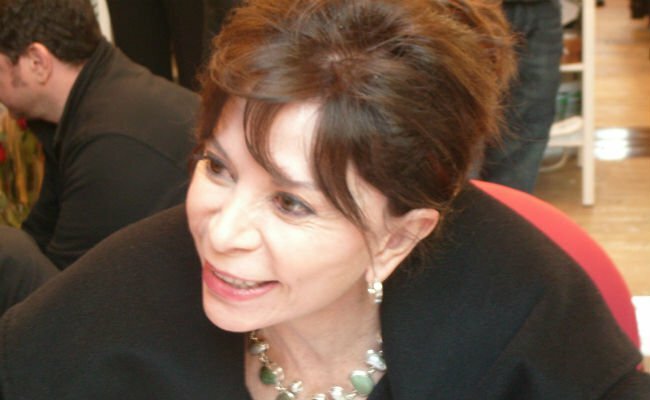 It also made Claiborne the first woman to become a chair and CEO of a Fortune 500 company. Fun Fact: Claiborne was an environmentalist, and funded the Nature series on PBS. 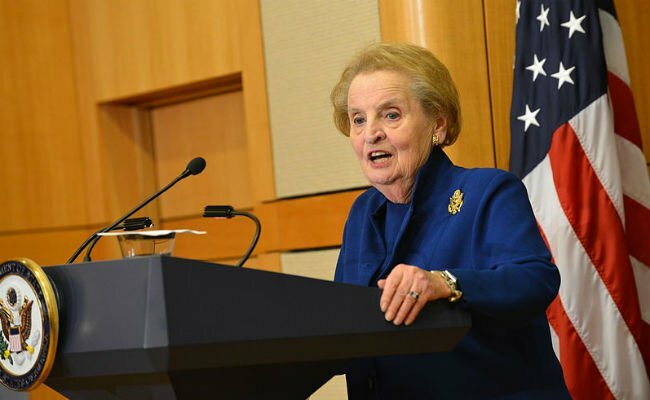 In 1996, Albright became the first woman to be the US Secretary of State. And before that she was the US Ambassador to the UN. Not too shabby. Fun fact: She had an incredibly wide collection of pins she would wear to make political statements. He started off as a cleaner in a grocery store, but a little something called Whatsapp changed all of that. 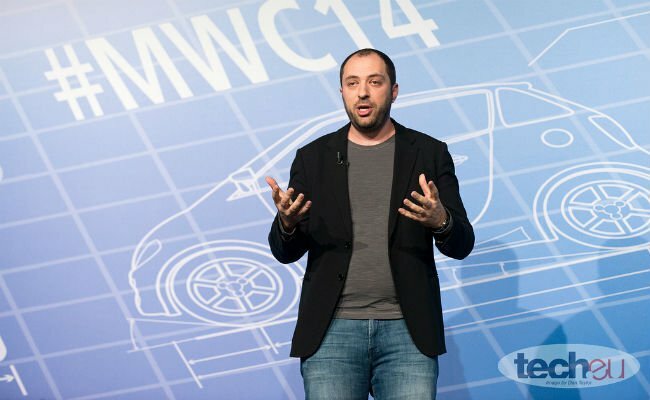 Koum is the revolutionary app’s co-founder and CEO. Facebook Inc. acquired Whatsapp in 2014 for $19 billion, making Koum a very, very successful man. Fun fact: Before founding Whatsapp with Brian Acton, the two worked at Yahoo. They then quit and travelled around South America together, apparently playing lots of ultimate frisbee. Considered by some as the world’s most-read Spanish author, Allende’s been awarded the National Literature Prize in Chile and the Presidential Medal of Freedom in the US. 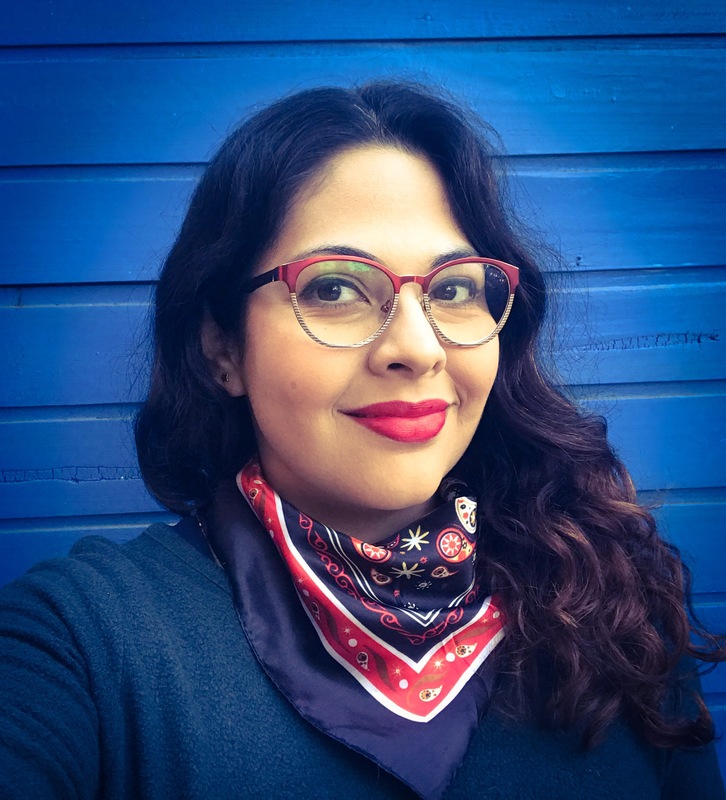 Fun fact: She is related to Salvador Allende, Chile’s famed socialist president. Basically a soccer player since the womb, when Adu was just 14 he became the youngest athlete ever to sign a contract in the US. He then went on to become the youngest player and scorer in Major League Soccer history! Fun fact: When Adu was eight his mom won a Green Card Lottery, which allowed them to immigrate to the US. Dressing everyone from Jackie Kennedy to Hillary Clinton, Penelope Cruz to Taylor Swift, Oscar de la Renta founded his own eponymous fashion house. Fun fact: De la Renta was considered an unofficial ambassador to his home country of the Dominican Republic. 13 & 14. 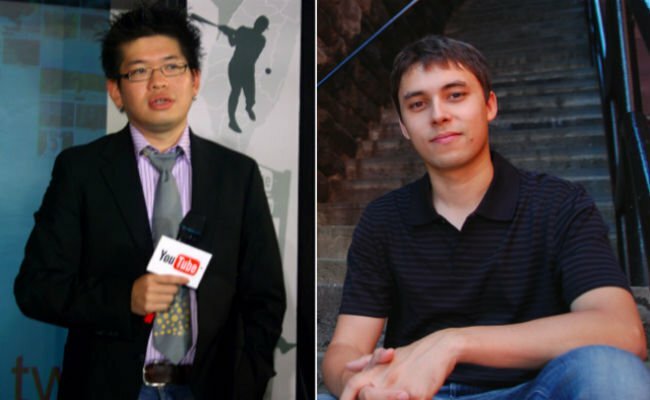 Steve Chen (Taiwan→ US) & Jawed Karim (East Germany → US): These guys co-founded Youtube! You can thank them for hours and hours of procrastination. Fun fact: Karim uploaded YouTube’s first ever video in 2005. It was 19 seconds and called “Me at the zoo.” It’s not all that interesting, but now it has over 26 million views. One of the 100 most powerful women in the world (according to Forbes), Huffington is the co-founder and former editor-in-chief of game-changing news site The Huffington Post. Fun fact: She ran against Arnold Schwarzenegger (another immigrant!) in a 2003 recall election for Governor of California. She lost. Enter sandman. One of the most famous and respected pitchers Major League Baseball has ever seen, Rivera pitched for the New York Yankees for 19 seasons. He became the Yankees’ closer in 1997 and has won a million awards (and five World Series) since. A true rags to riches story, Rivera grew up playing ball with gloves fashioned out of milk cartons and sticks for bats. 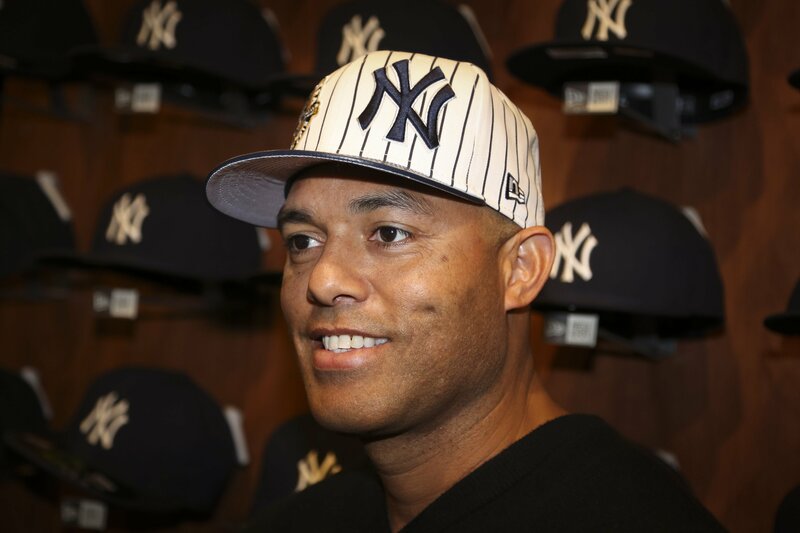 Fun fact: Mariano has known his wife since elementary school. Together they are involved in lots of philanthropic work, and built an elementary school in Panama. The world would lose out on a lot if it wasn't for immigrants. We live in an interconnected world, where ideas and cultures are meant to be shared, and everyone deserves opportunity. Migration is a huge part of this. And immigration reform and safer migration are both components of the Global Goals. So go to TAKE ACTION NOW to tell the world that 2015 is the year for the new global movement!